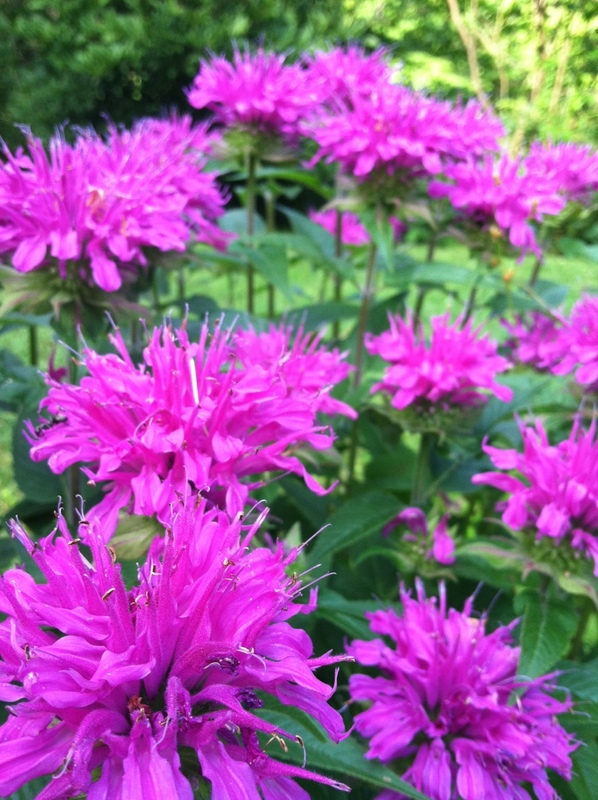 Monarda: a hummingbirds best friend. I wish this piece of junk iPhone could take better pictures so I could get one of them eating from there. Even with my good camera it’s impossible. The little tube-like petals of the monarda are perfect for humming birds to eat the nectar from; it’s like a tiny, bird sized straw. And the leaves smell amazing, almost like lemon balm!